Our company presents a huge collection of precision CNC Turned Components that are stand up to the international quality standard. High quality raw materials are used in manufacturing components of high strength, quality and durability. To ensure the quality of the raw materials they are obtained only from trusted vendors all over the nation. 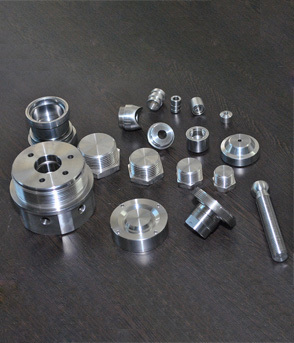 Our CNC turned parts are rust and corrosion resistant. We customize these Precison CNC components as per our client's requirements. Our esteemed customers can acquire these automotive parts at affordable price ranges in a stipulated time period.